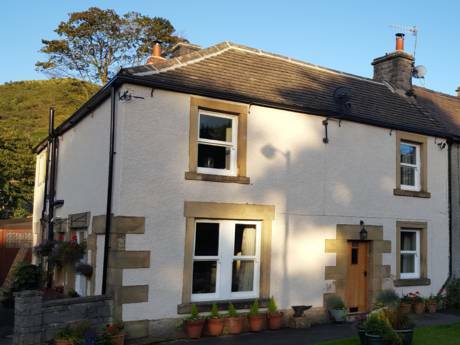 Brosterfield Farm, the cottages are situated in a beautiful country setting, surrounded by fields and excellent walking from the door. 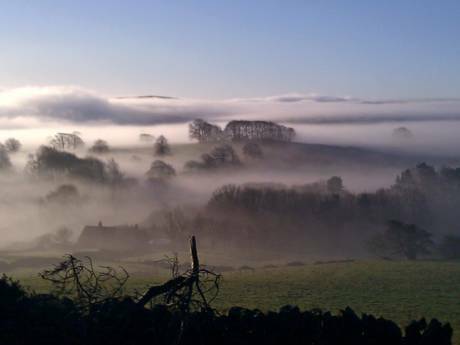 Foolow Village is the perfect location for a relaxing holiday and to take advantage of all that the Peak District and Derbyshire has to offer. It has a lovely English country pub which is very child friendly and an equally friendly landlord. 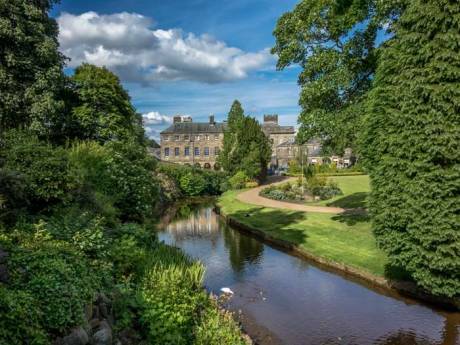 We are located just a short drive from Bakewell and the famous attractions of Chatsworth House and Haddon Hall, the backdrop of many feature films.